Last year I posted an article on Industry Outlook: The Role 3PLs Will Play in Supply Chain Transformation. Part of that post reflected on how third party logistics providers (3PLs) are moving away from a traditional transaction based relationship to reciprocal partnerships that instead take a strategic hand-in-hand approach. 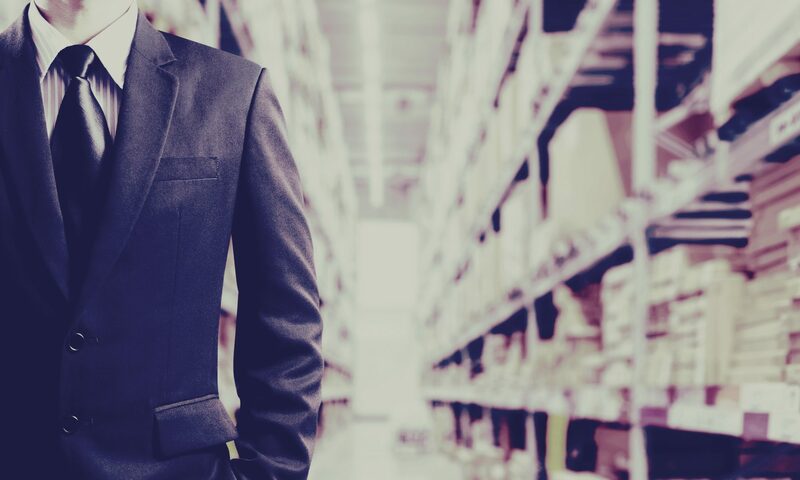 The problem here is that the two sides don’t always see eye-to-eye on how to measure success and benchmark against similar companies the 3PL has partnered with. This post will provide steps any firm can take to get everyone speaking the same language and achieve their strategic objectives. Before communicating objectives, it is important to understand and agree on the company’s overall strategy. So it makes sense that any objectives you create should also tie back to the overarching strategy. Otherwise, it’s just a lot of talk without saying much. For example, let’s assume your firm has a keen focus on growth and expansion into new markets. A statement like, “We will achieve a 10 percent increase in revenue by reducing backorders in order to maintain our competitive advantage in customer service” sounds good, but does not tie back to the main focus (i.e. growth and expansion into new markets). It probably makes more sense to say, “We will open 10 new locations this year through short term leasehold agreements in areas near existing customers where we are not already servicing those clients.” Other focuses, like improving overall customer service or employee safety/satisfaction, will have a subsequent effect on your objective statement(s). Objective statements should be backed up by customer feedback and data surrounding your target. Imagine a sniper taking wind speed and direction into account before taking their shot. Without important information that directly affects their decision making, they are shooting blind. Following the example from above, surveying your existing customers to see if they have needs in markets where you do not service them would be a quick way to back up your statement and clearly set expectations for how the objective is defined (e.g. don’t say that you’ll open 10 locations if your clients only have 5 real opportunities). It also helps to put diagnostic metrics in place to help identify and track key drivers of success and failure after you have articulated the objectives. Now you need to define how company employees, departments, divisions and regions “move the needle” toward achieving the company objectives. Once you have a handle on your objectives, it is critical that the information be articulated in a way so that strategic data and direction can be quickly incorporated into action items and tactical routines that support company goals and objectives. Once the value add statement has been defined, now it is critical to put measurements in place to track progress and performance. Keep it simple. Clear visibility and communication to leadership and employees is critical to letting them know how they are contributing to specific objectives. Large visuals (like thermometer charts, progress highlights for individuals, etc.) are a great way to communicate value. Once you start measuring and tracking progress, there is a possibility that you miss the mark. But since you’ve completed steps 1-3, now you have set yourself up to identify problems or fail quickly with less mess. Getting to the root of the problem is critical and requires you to dig deep into issues. I would suggest asking why 5 times if you’re looking for a quick overview analysis, but there are several other more detailed methods like Failure Mode and Effects Analysis (FMEA) or here is a link to some other methods you might consider. You know what the problem is, now it’s time to fix it. Put an action plan together that will address the specific root cause or issue. The action plan should include visuals or illustrations and translate the solution or key metric into a meaningful concept everyone can understand. By everyone, I mean new employees up through executive leadership. Putting things in terms anyone in your organization can understand brings everyone together. Now, instead of focusing on ten different items, you’ve simplified the solution and made it readily available for level communication across the company.